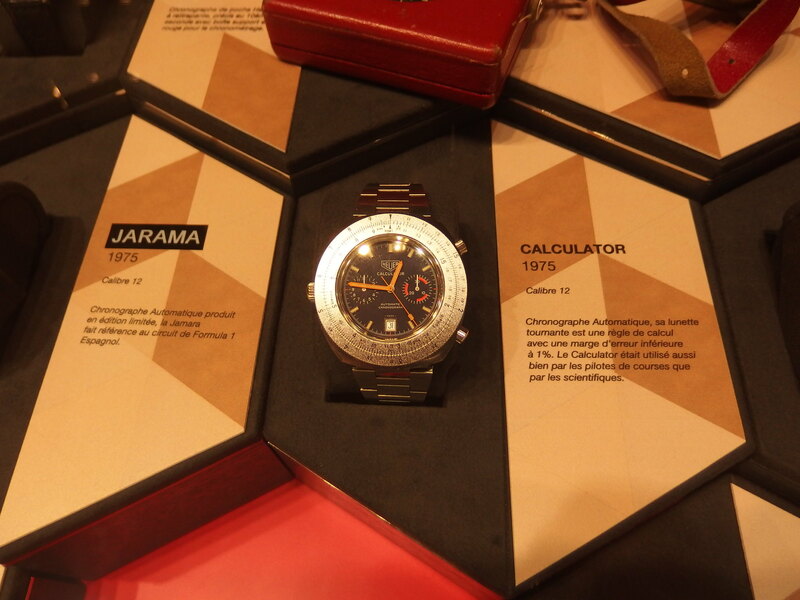 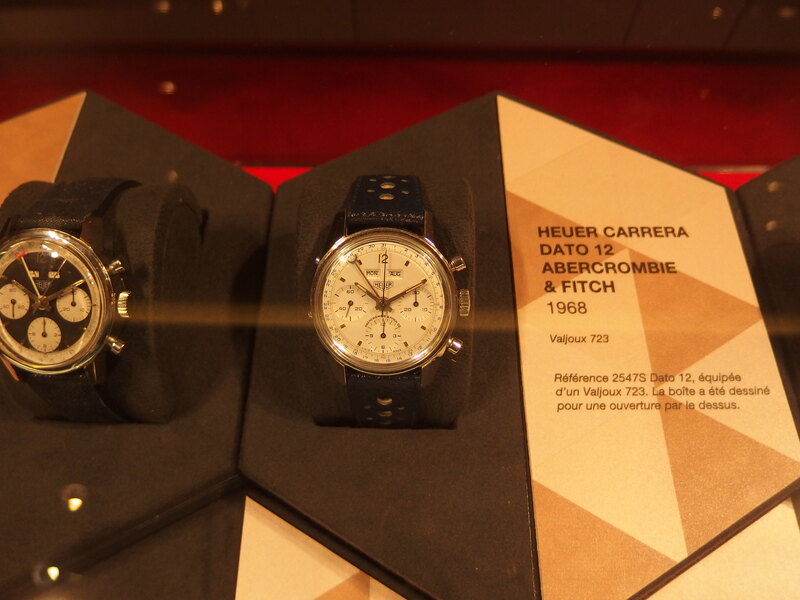 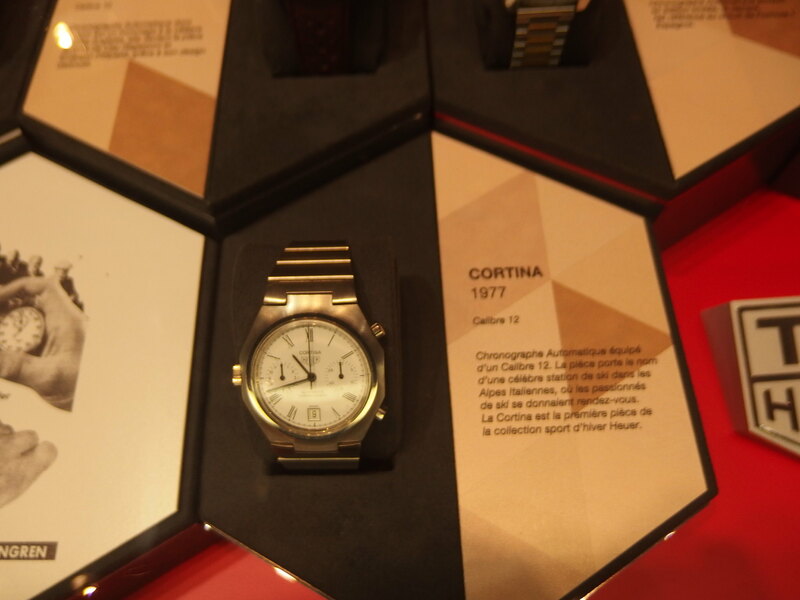 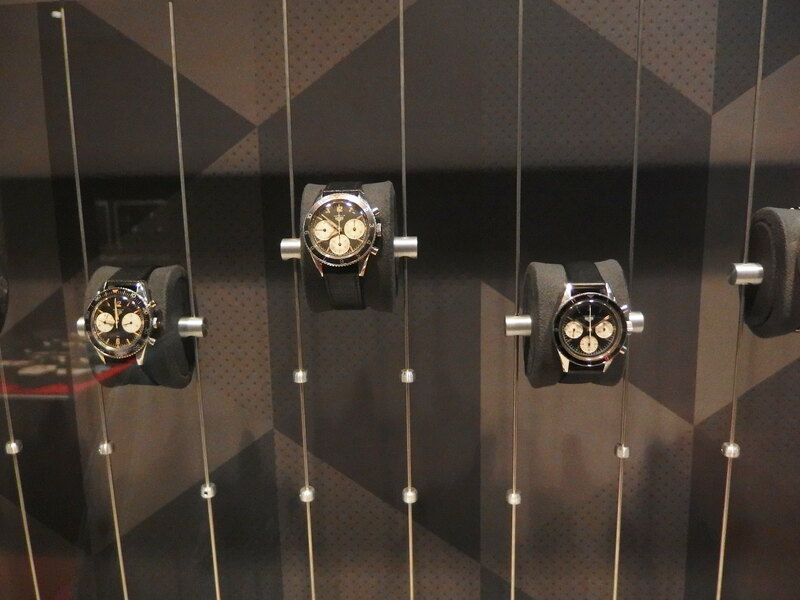 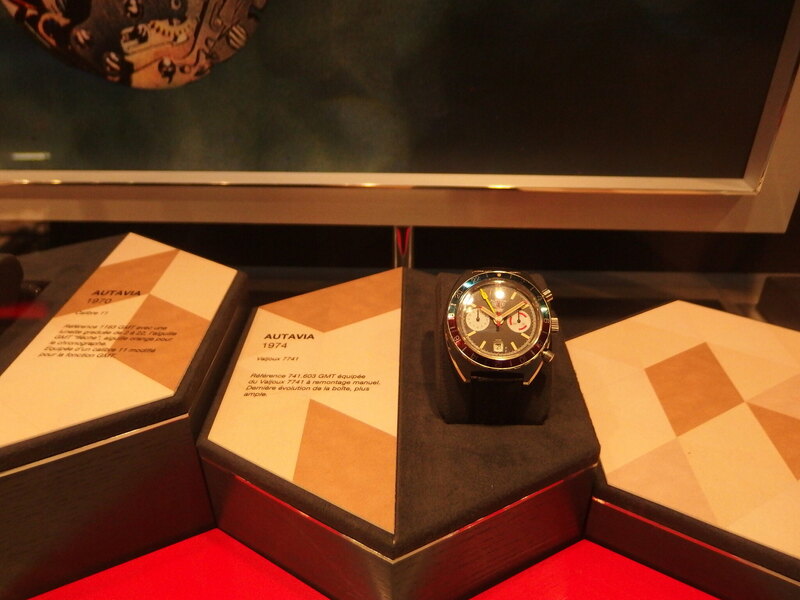 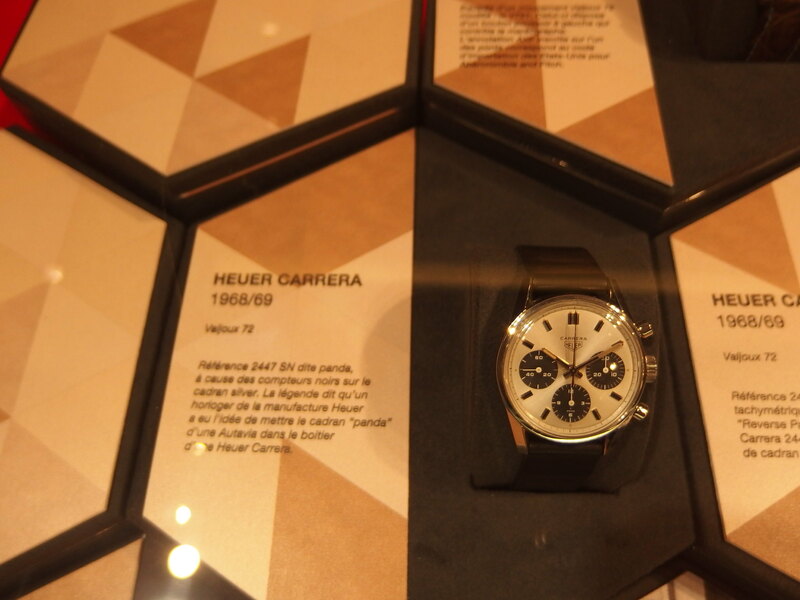 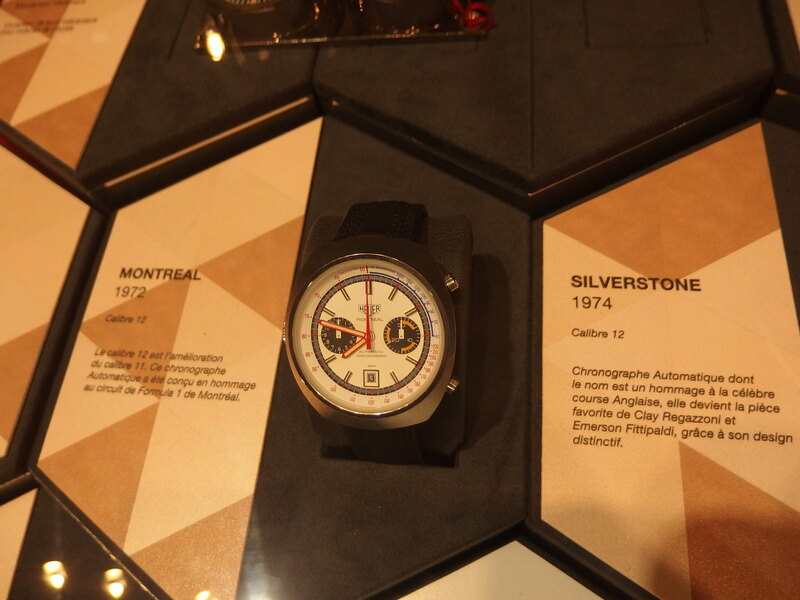 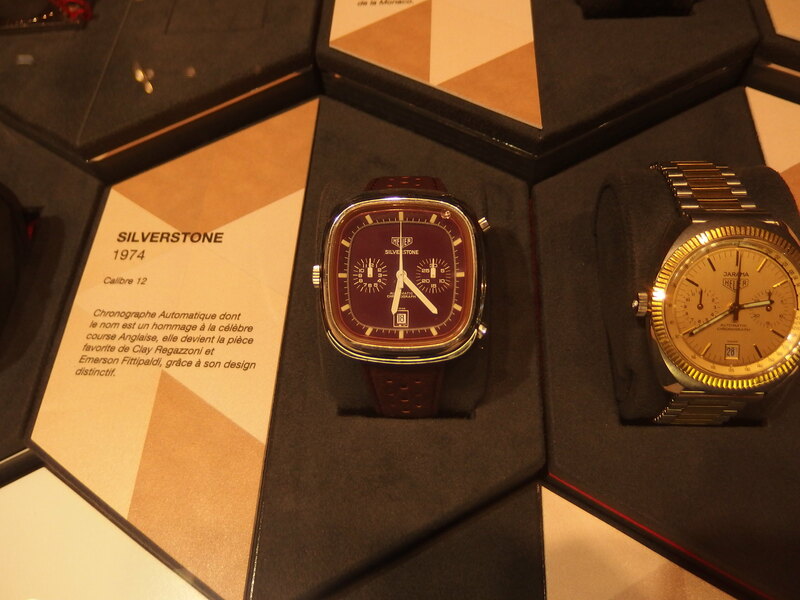 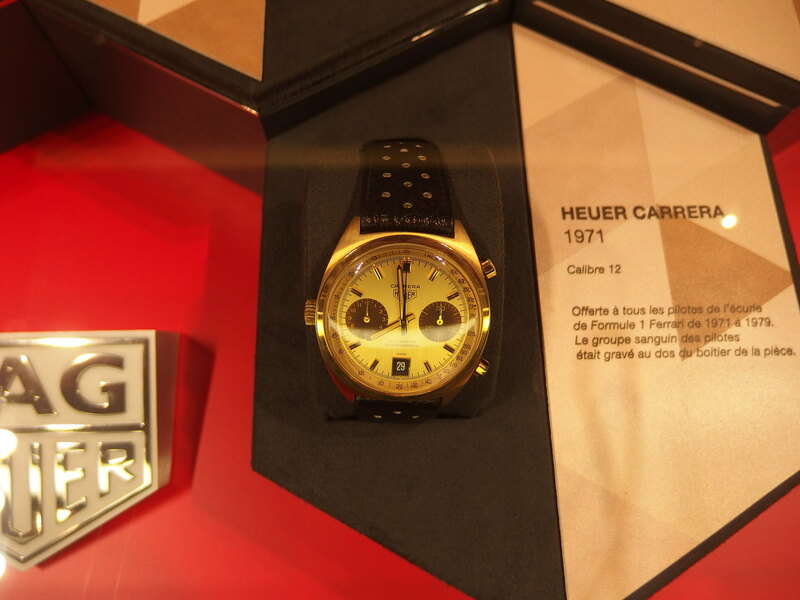 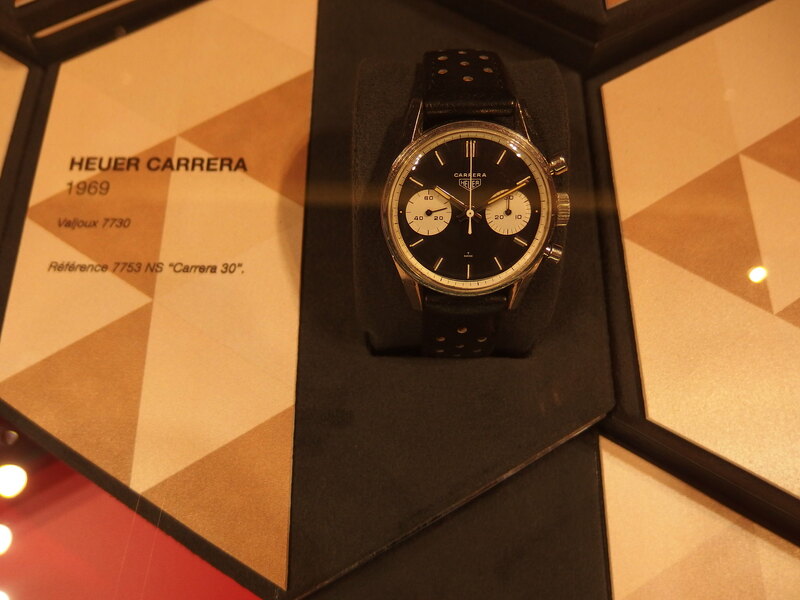 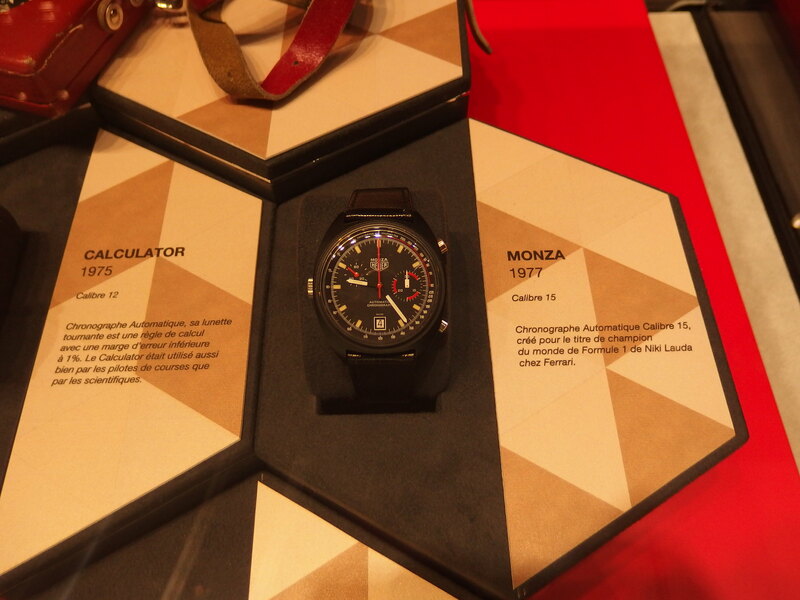 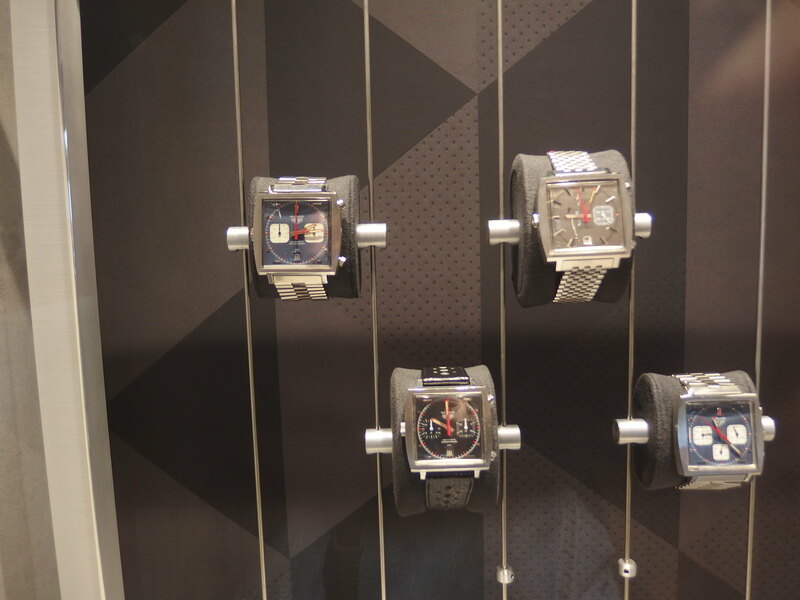 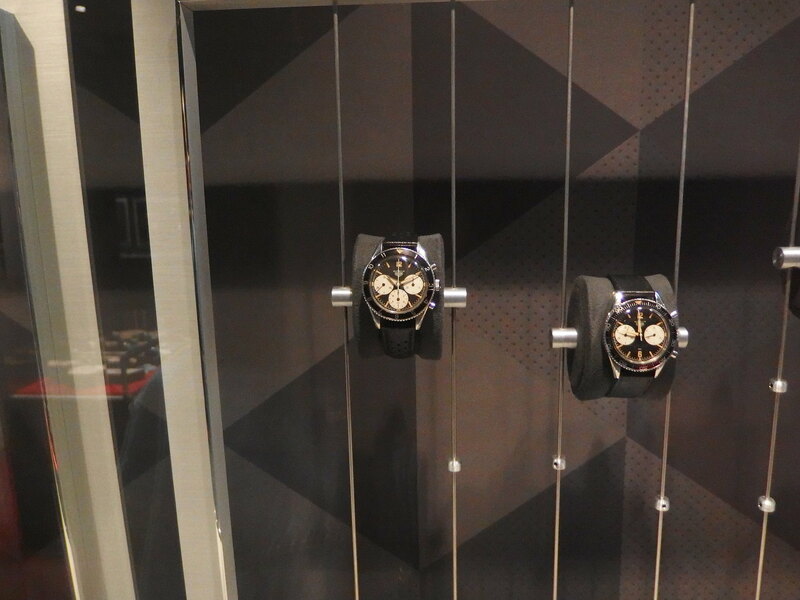 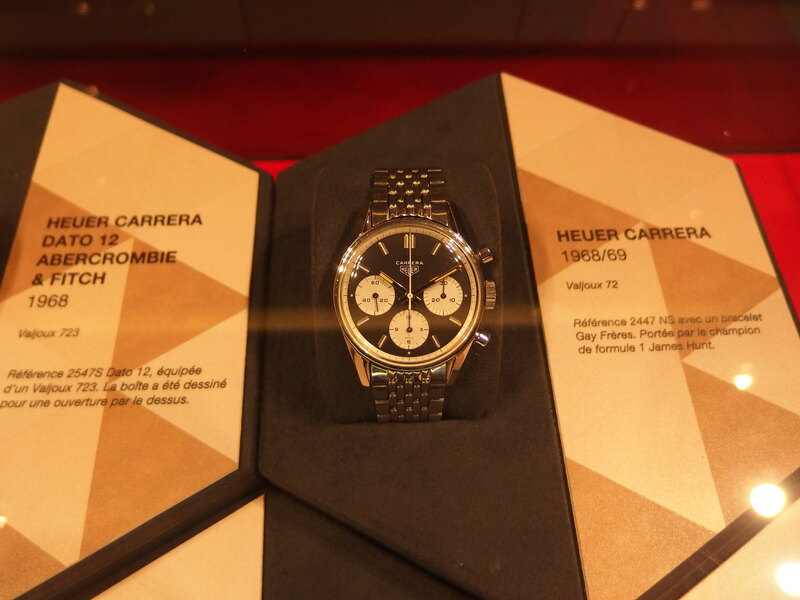 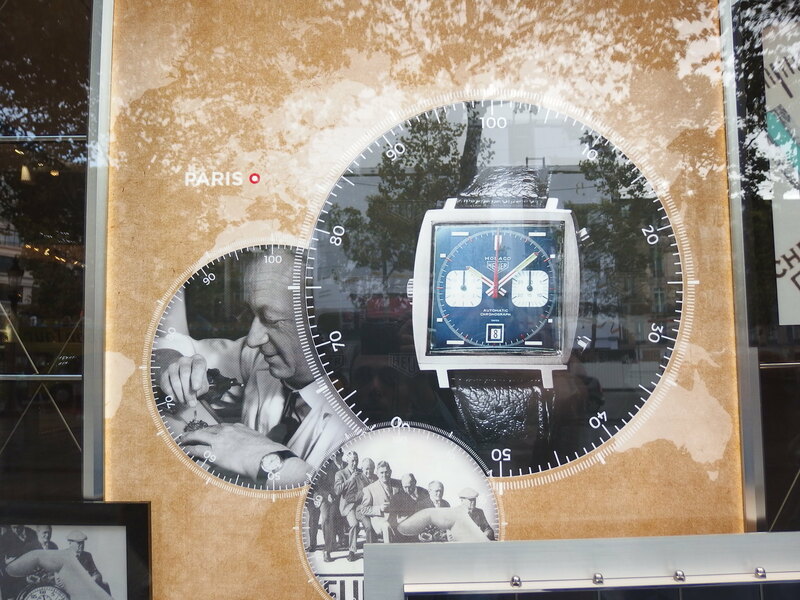 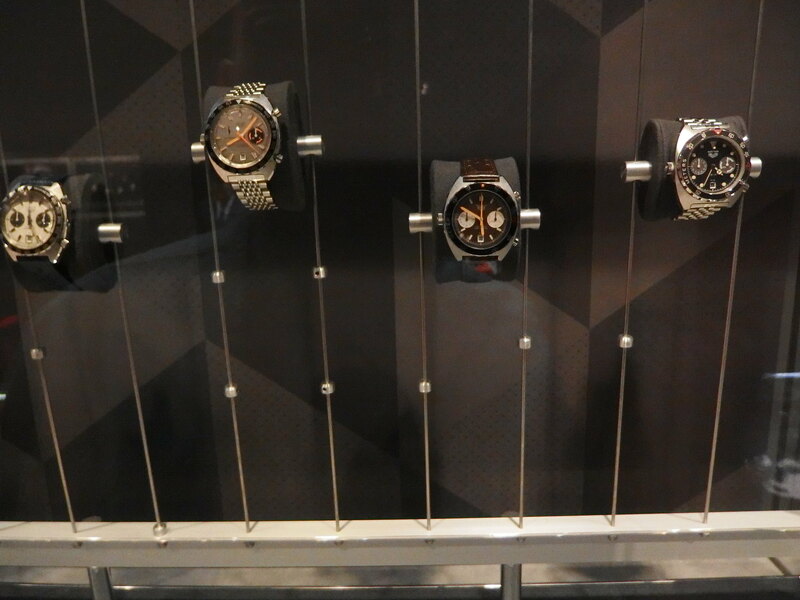 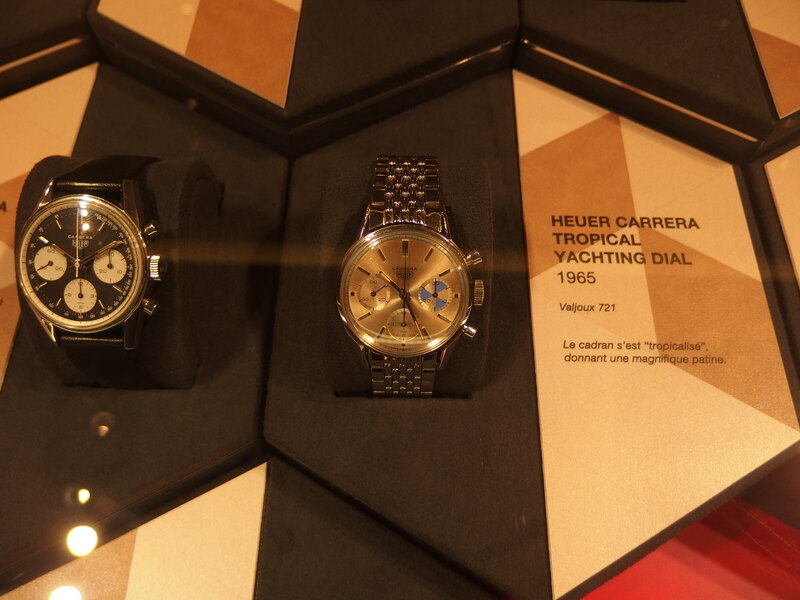 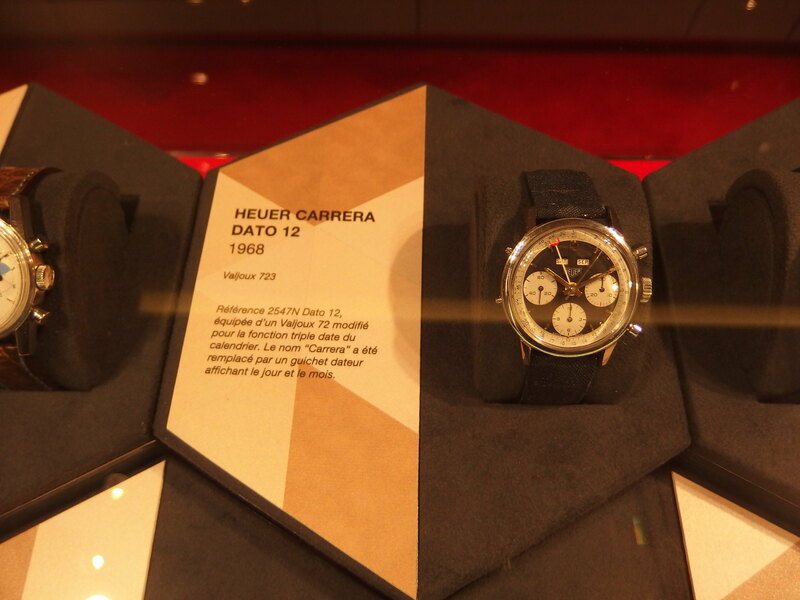 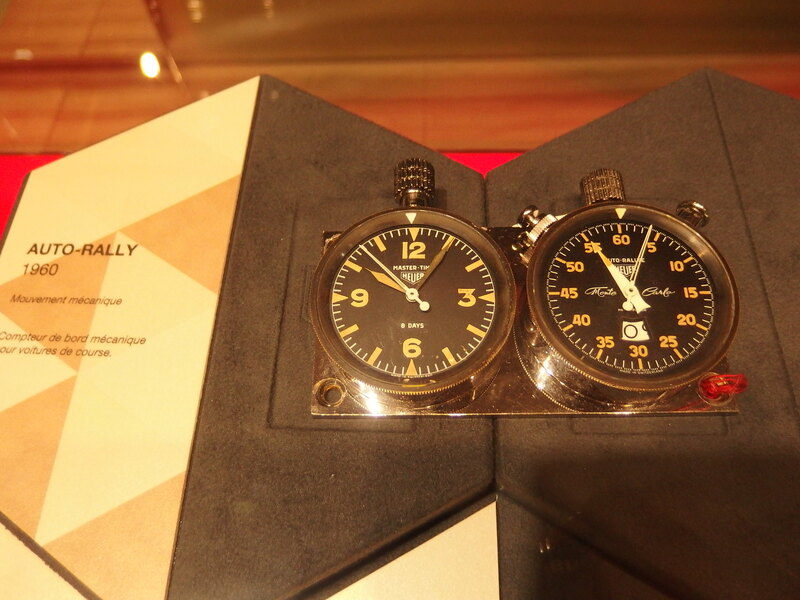 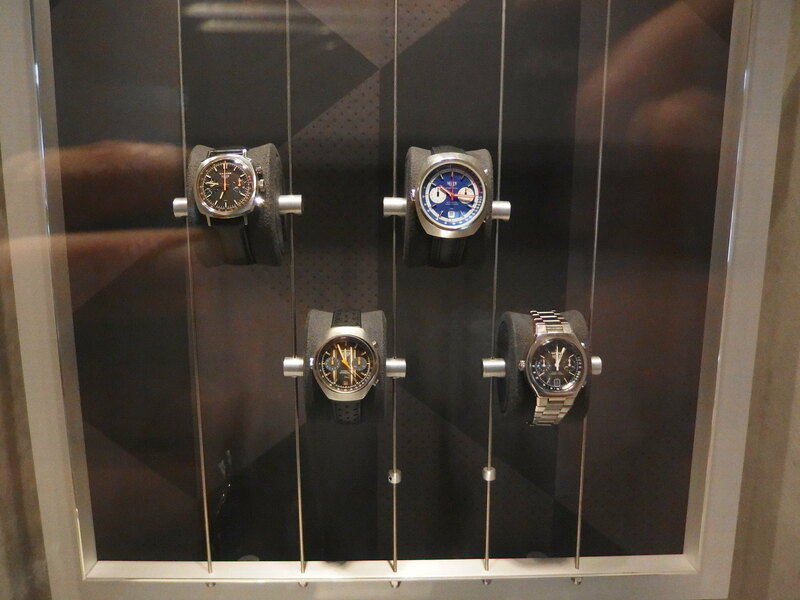 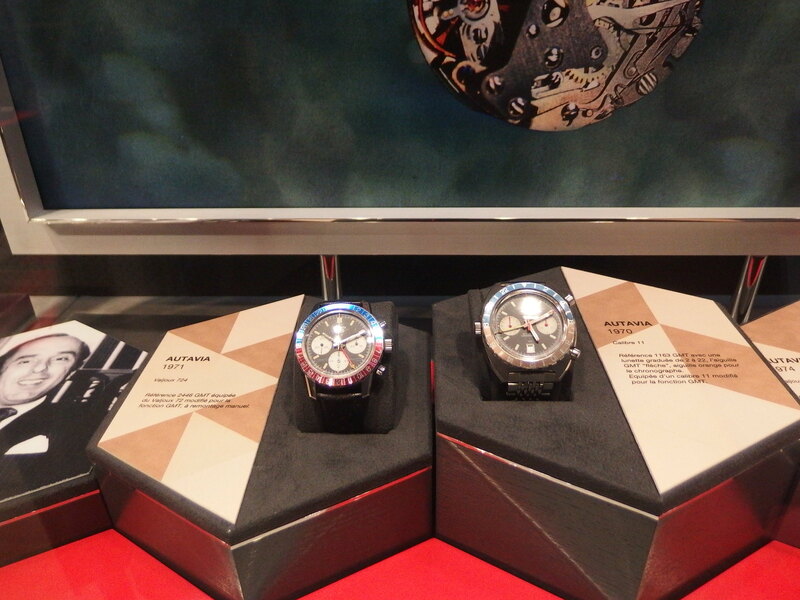 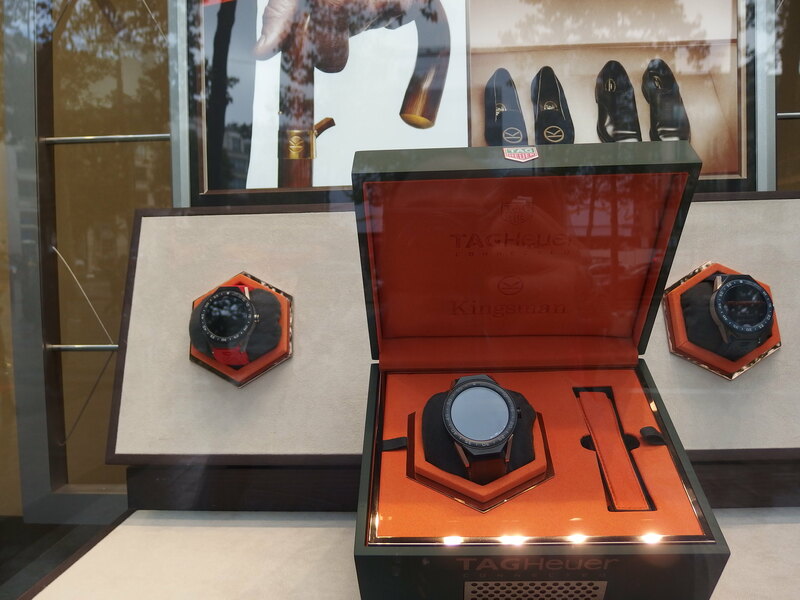 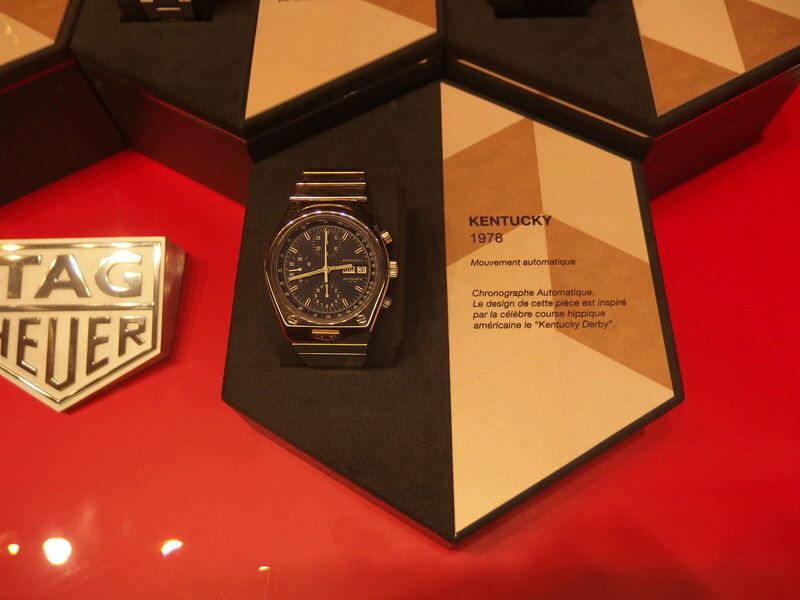 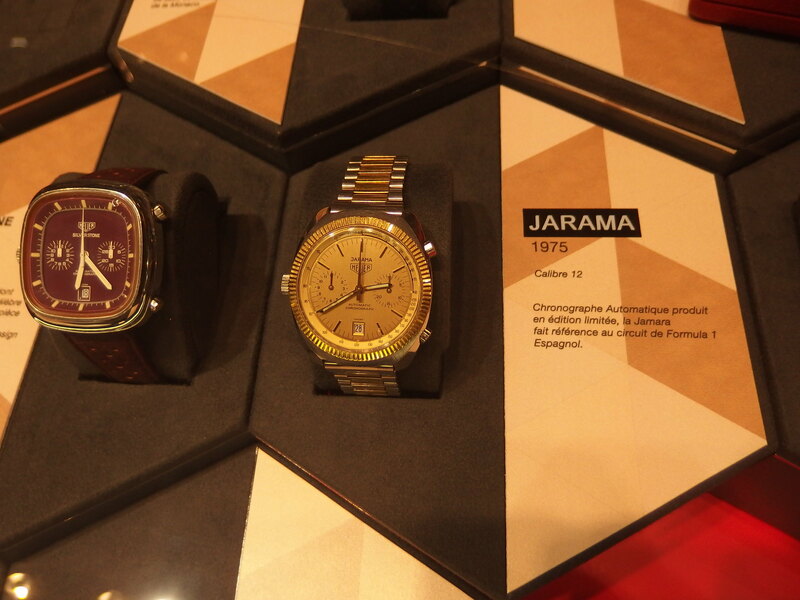 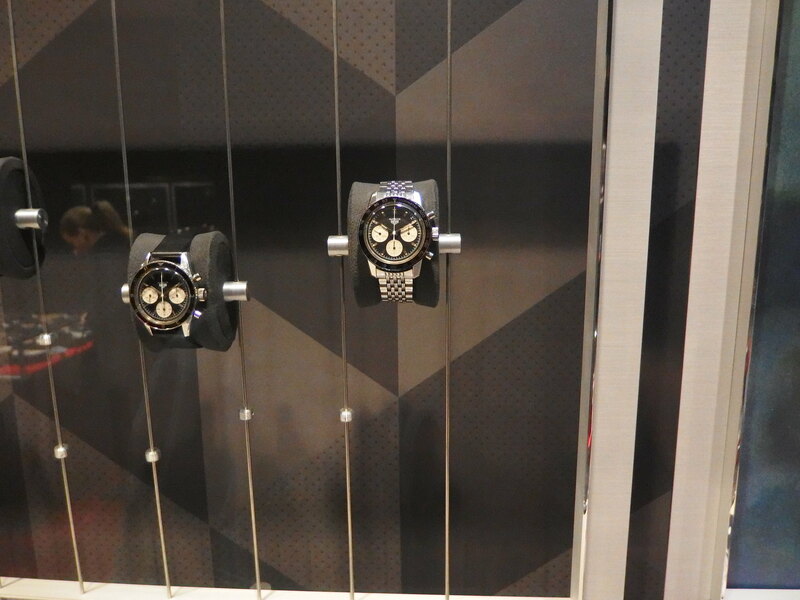 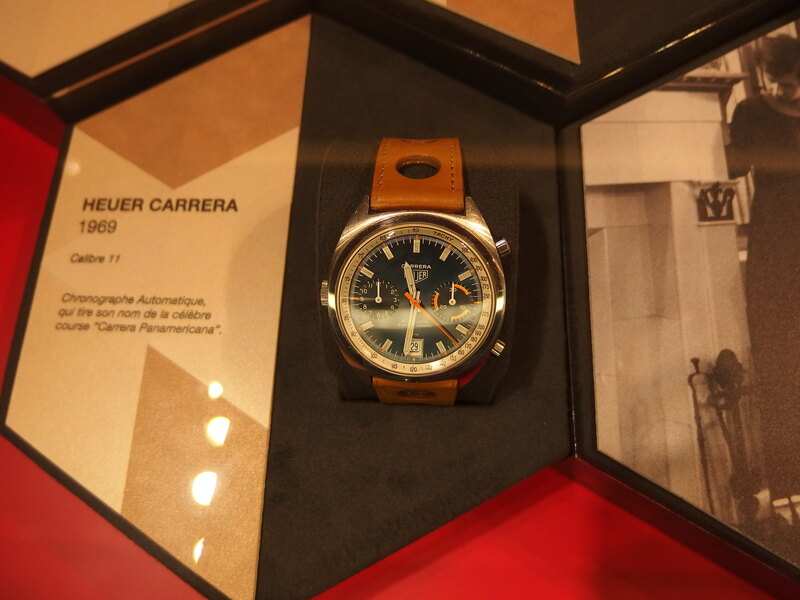 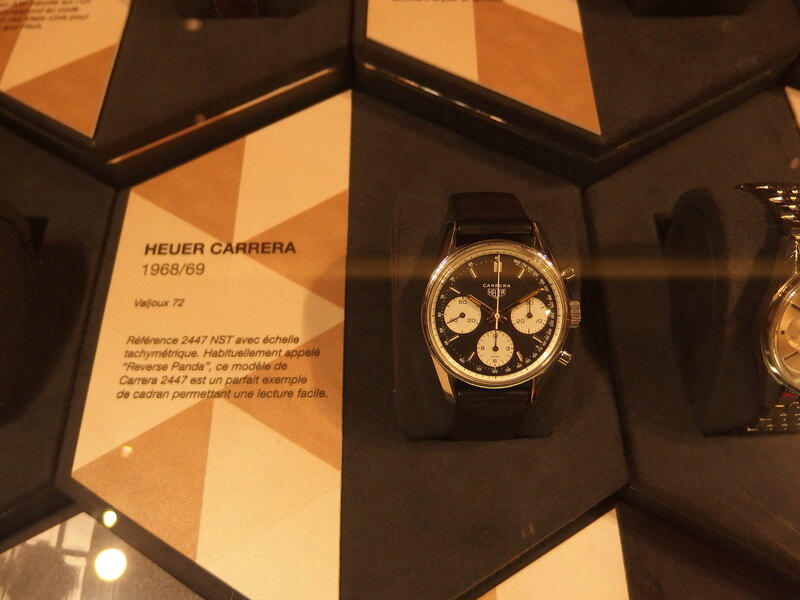 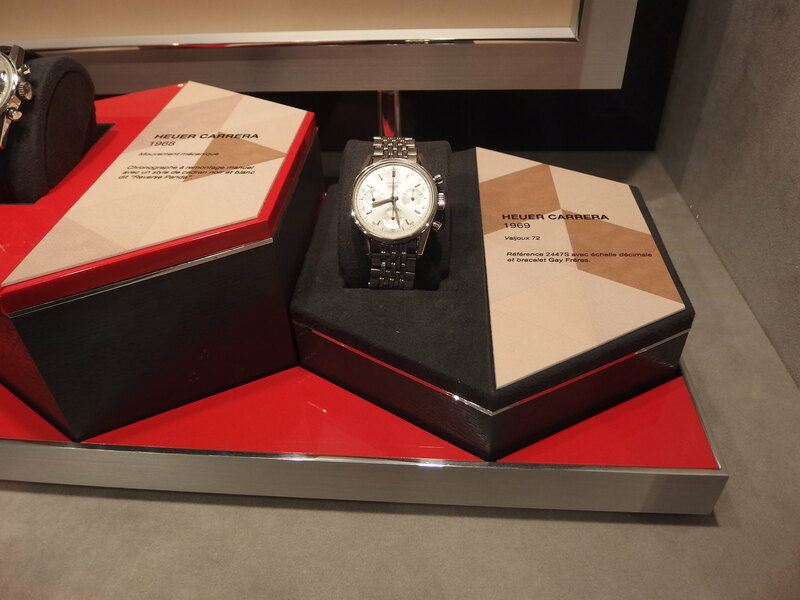 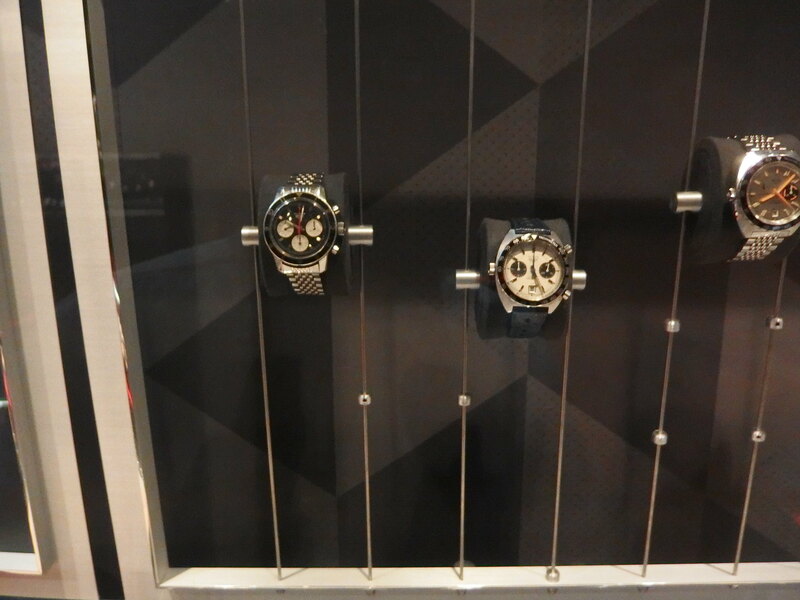 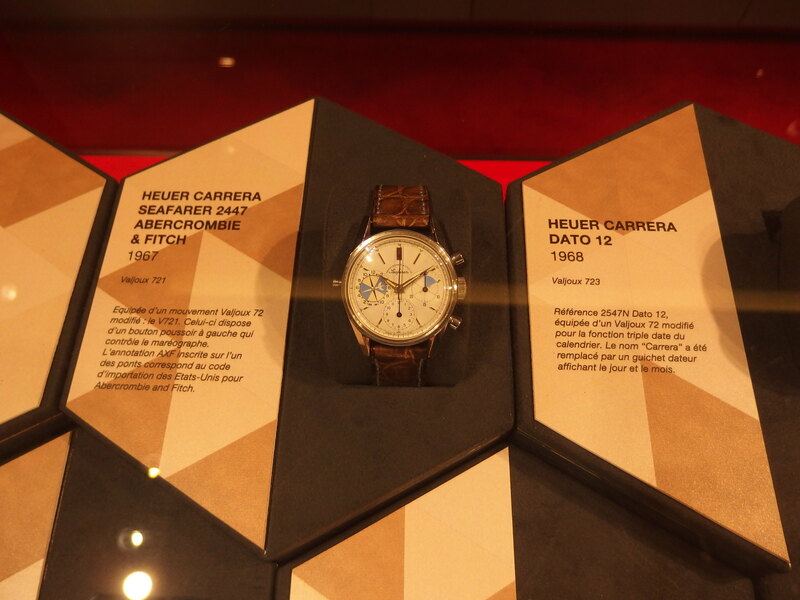 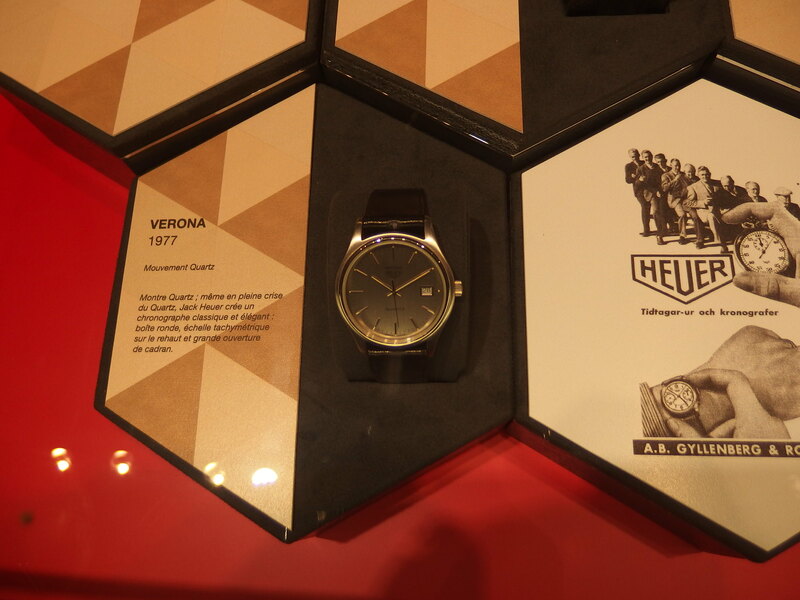 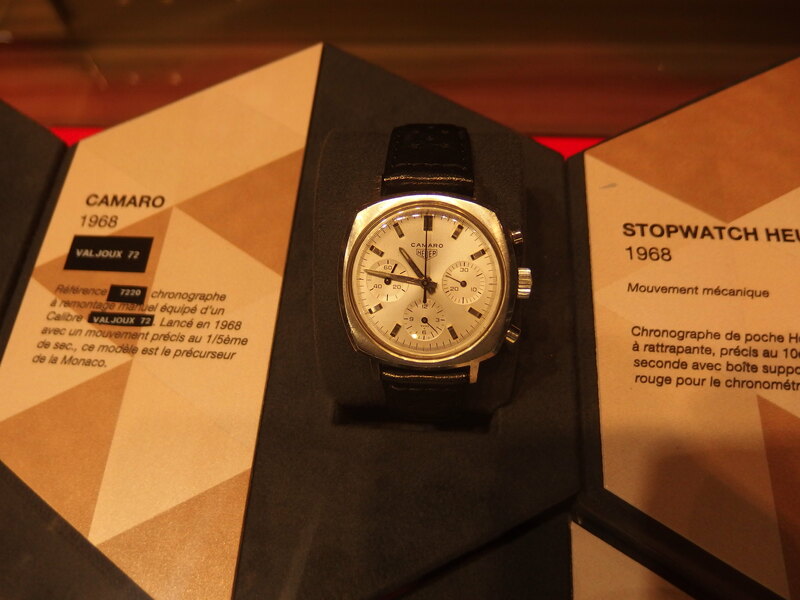 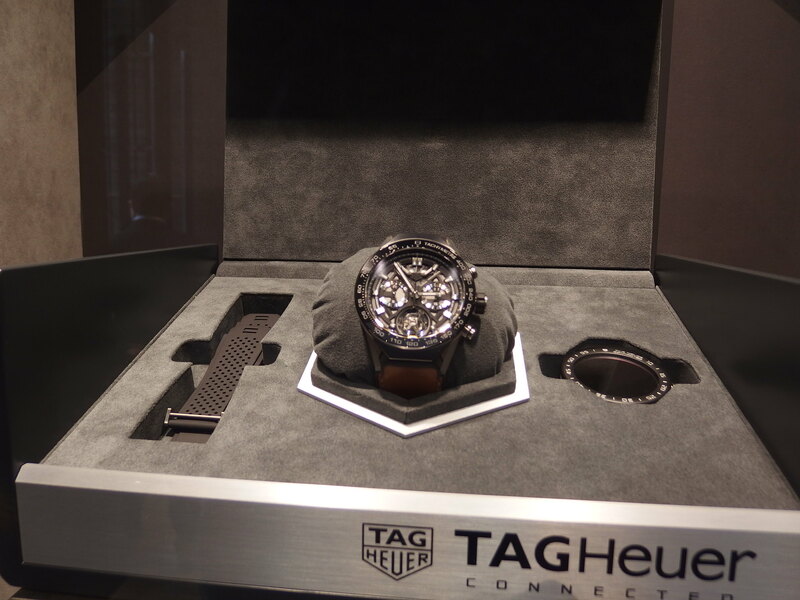 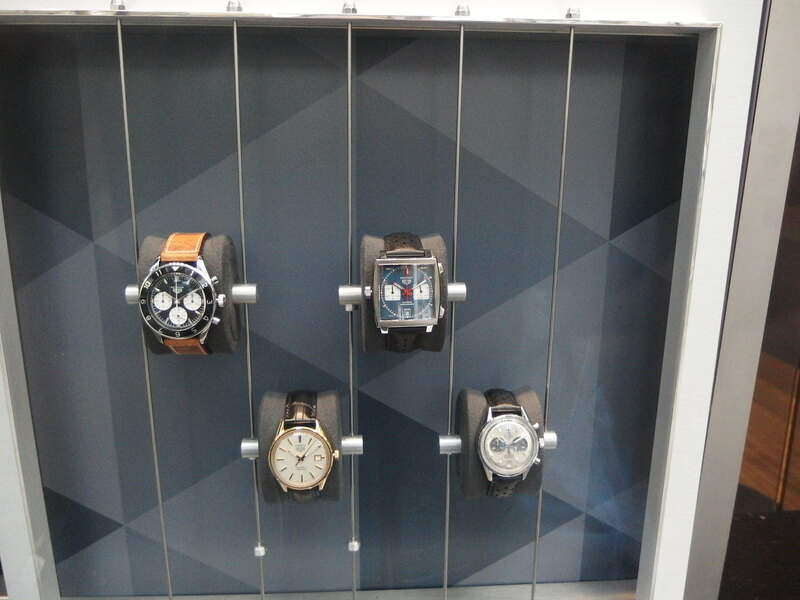 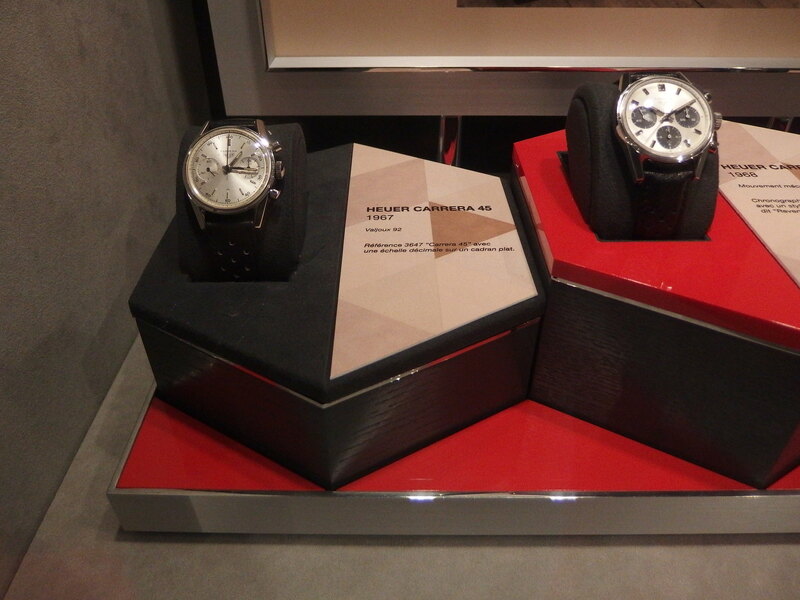 A pic heavy report from the vintage Tag Heuer exhibition in Paris that happened three weeks ago. 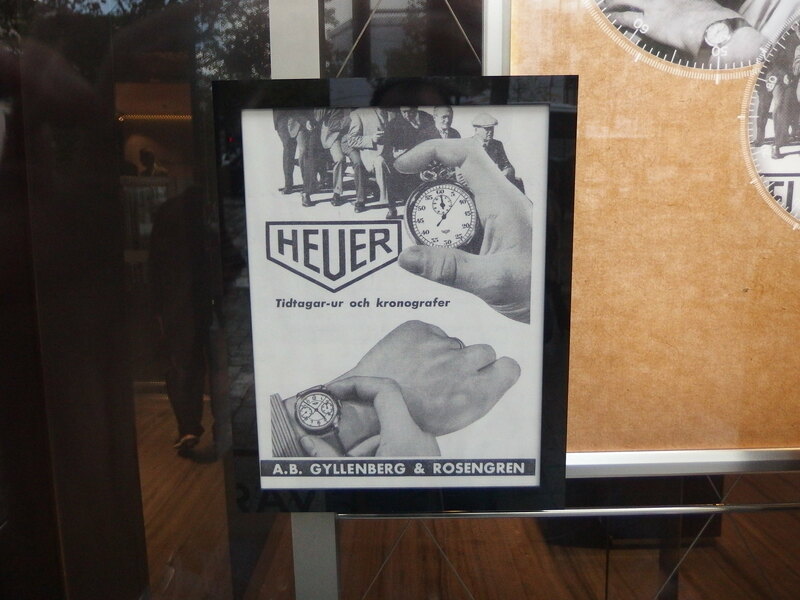 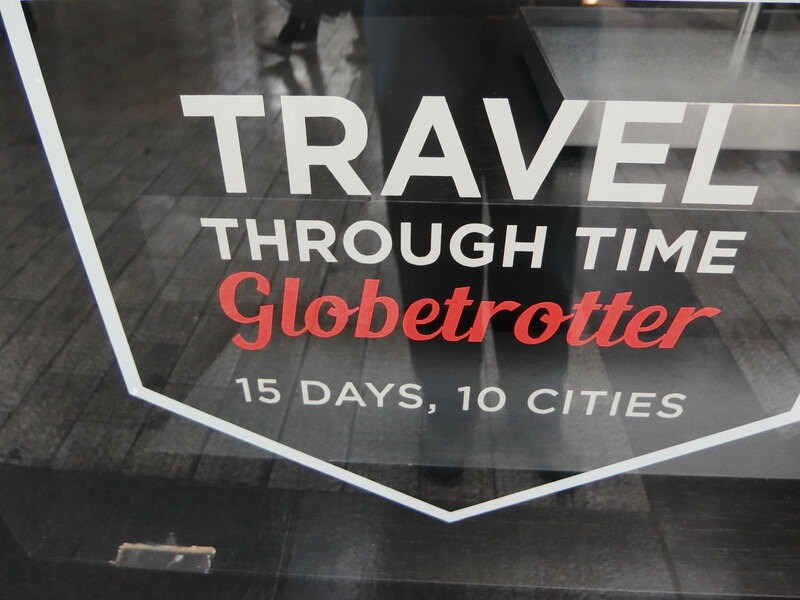 So here is a rather heavy pic report for those familiar and unfamiliar with the brand. 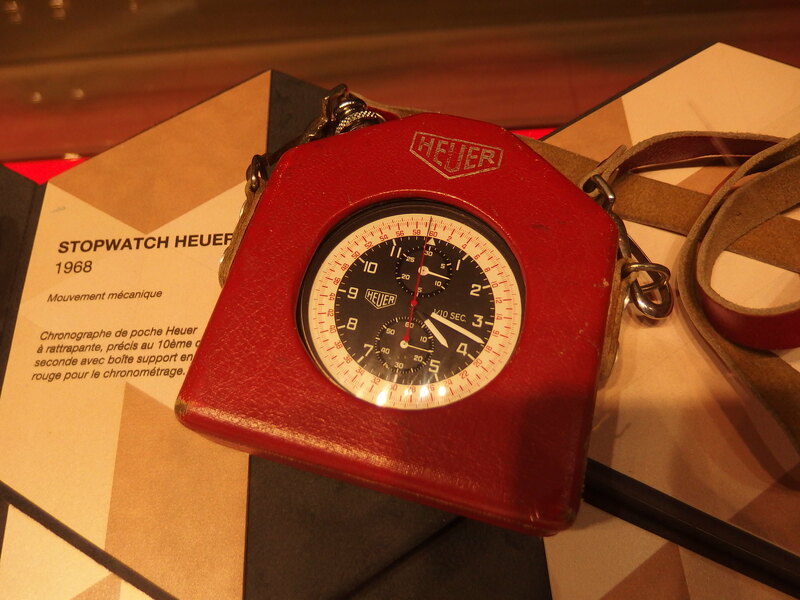 I did my best when taking the pictures.